I woke up this morning to this news. It was the very first thing our local TV news station was reporting on as I woke up at 5:30 today. Sea World announced that as of today they would stop their Orca breading program and the killer whales currently living at the Sea World Parks would not be the last. Over the next few years the Orca shows would disappear and be replaced with introduce new, inspiring, natural orca encounters as a part of their commitment to education, marine science research and the rescue of marine animals. Everything in this new encounter will reflect the natural world and will focus on the research, education, care and respect that align with their mission to advance the well-being and conservation of these beautiful creatures. These programs will focus on orca enrichment, exercise and overall health, and the change will start in the San Diego Park next year, followed by San Antonio and then Orlando in 2019. The Humane Society of the United States commended SeaWorld for its game-changing commitment to end breeding of orcas in a press release this morning that coincided with the Sea World announcement. While the orcas live out their lives at SeaWorld, The Humane Society of the United States also commends the company for ending its theatrical performances of orcas in favor of orca exhibits that highlight the whales’ natural behaviors, and for redoubling its commitment to rescue and rehabilitation model for marine animals in crisis. 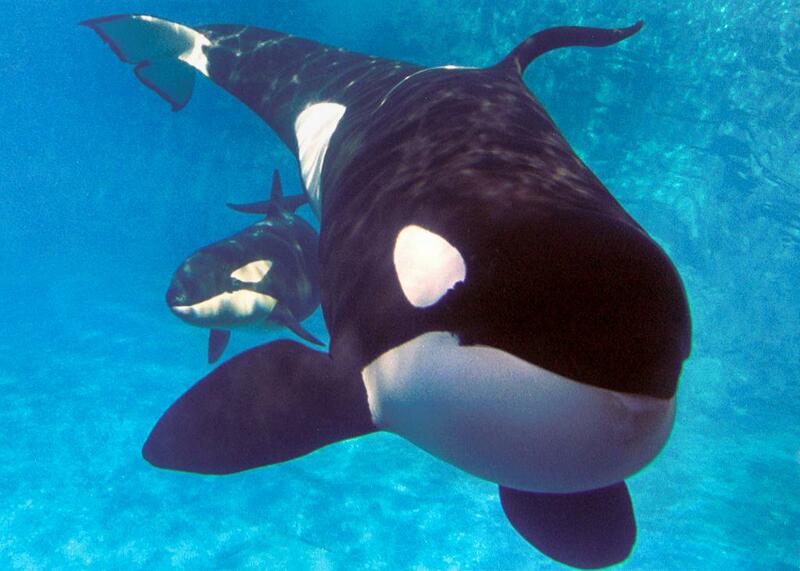 Orca’s first came to mass providence after the movie “Orca” in 1977. In which the plot was “After witnessing his mate and child’s death from Nolan’s hands, Orca, the killer whale, goes on a rampage in the fishermen’s harbor. Under the villagers’ pressure, Nolan, Rachel and an Indian sail after the great beast, who will bring them on his own turf.” (http://www.imdb.com/title/tt0076504/, 3/17/2016) As with Jaws, the movie inspired fear that these animals were man hunting beast. Sea World has introduced over 400 million people to the magnificent grace and intelligence of Orcas and really helped convince the world that they are not man eaters, but beautiful and graceful sea creatures. I have seen the One Ocean show twice with my family and both times I came away with a deeper appreciation for the Orcas and the love and respect for the animals the Sea World trainers and performers have. The show was really about the fact that we as humans depend on the oceans of our world. 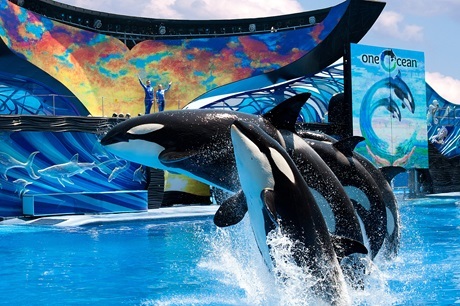 The show connects guests to the sea, and whales, with a new level of energy and excitement while it educates and inspires them to make a difference in this world. I will miss the shows and the opportunity to sit close and get soaked in 55 degree salt water on a 100 degree day. I just hope the new encounter will allow me to get even closer to the animals. You can read my thought on Sea World San Antonio here. 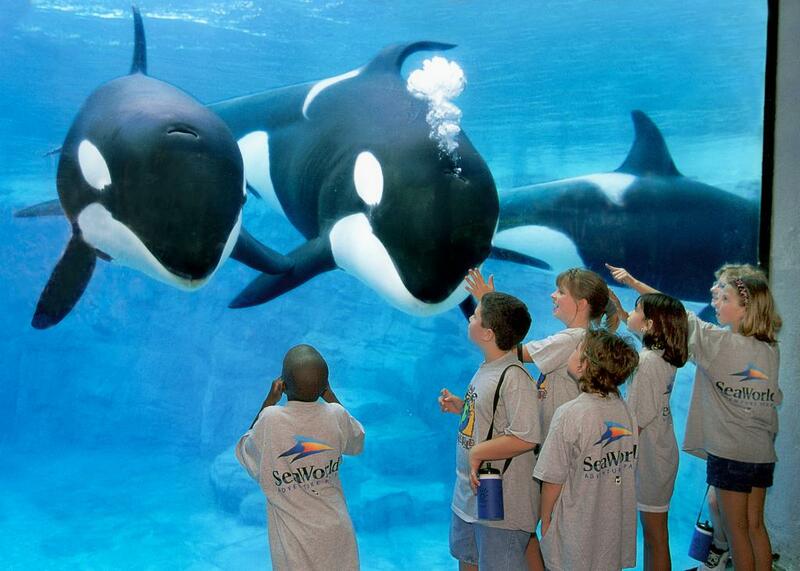 Images courtesy of SeaWorld parks and entertainment.